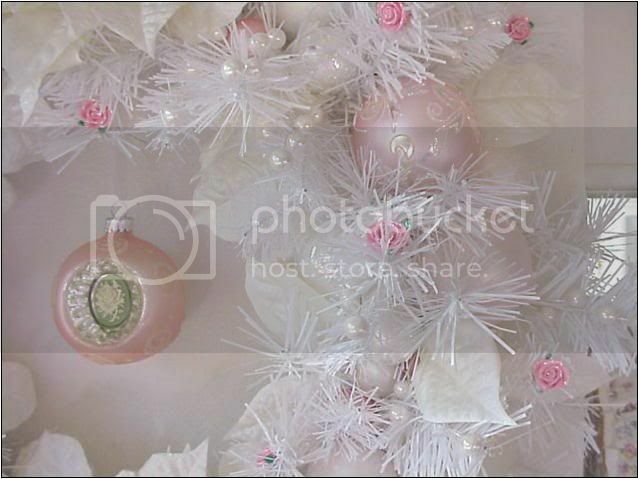 Enchanted Rose Studio: HAPPY PINK SATURDAY! 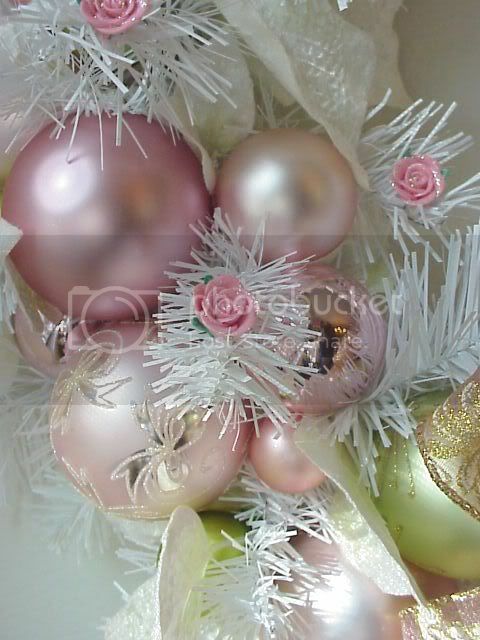 PRETTY IN PINKS HOLIDAY WREATHS TO SHARE! HAPPY PINK SATURDAY! 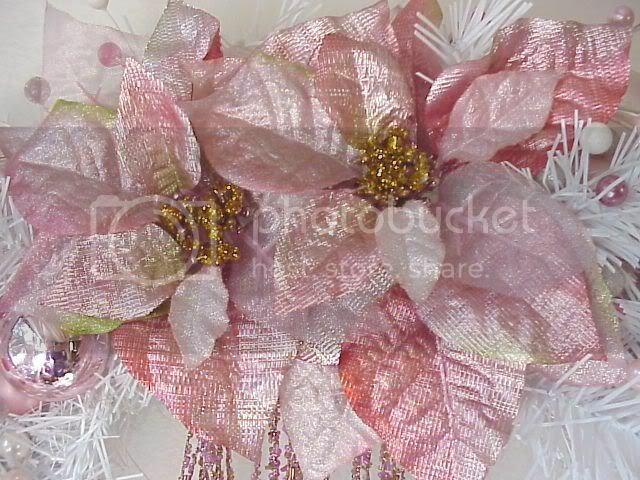 PRETTY IN PINKS HOLIDAY WREATHS TO SHARE! Greetings and Happy Pink Saturday Pinkettes!! Thank you so much to our fabulous Beverly of How Sweet the Sound. If you haven't already, do stop by Beverly's blog and say hello. Get comfy, grab a cuppa and enjoy all the fabulous pinks the other wonderful and clever participants have posted. I know it's not even Thanksgiving yet, but I so adore Christmas and all the holiday trimmings! 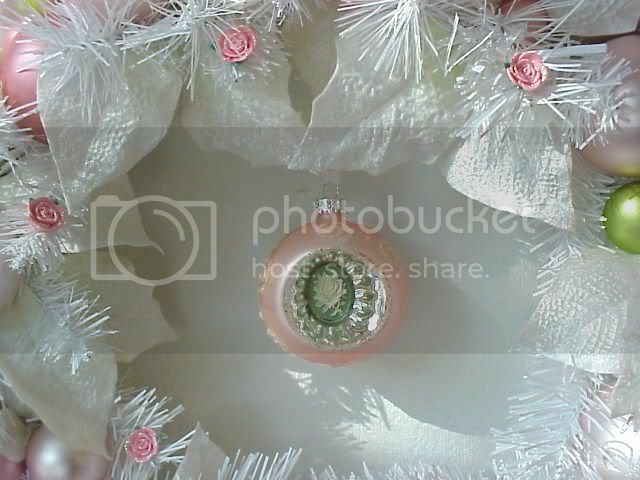 In celebration of Pink Saturday, I wanted to share some of my past and current holiday wreaths....starting with this little cutie patootie! Thanks so much for stopping by! Hope you and your darlings have a safe and happy weekend! Be sure to pop back over to Beverly's Pink Saturday @ How Sweet the Sound, to view the other charming and whimsical pink! So pretty!I love them all but my favorite is the book wreath! Do you have a tutorial? OMG! They are all so gorgeous!! 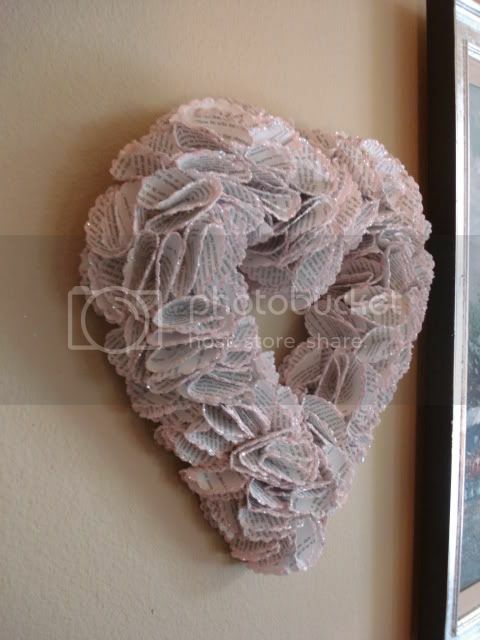 I am in love with your pink wreaths and the heart one makes me so envious! Beautiful, dreamy pinks, oh my! 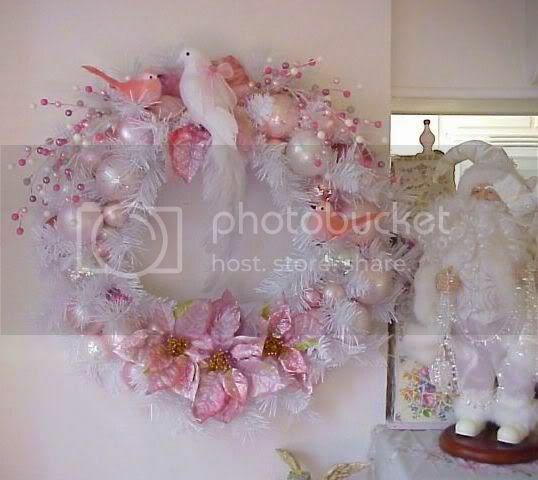 What awesome elegant wreaths, Tina. I want the pearl one, so I'd better get out & find the stuff to make it. Just beautiful! What pretty wreaths, Tina! Each one is gorgeous and I really like the book one. Would love a tutorial on that one. Happy Pink Saturday and thanks for sharing your pinks. they are all just gorgeous!!! All I can say is simply gorgeous. 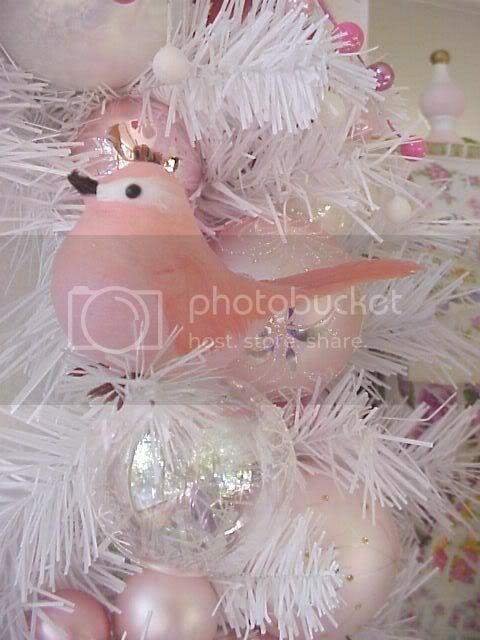 I might have to go back to a pink Christmas at home. Blessings, Marta. Beautiful! I like them all! 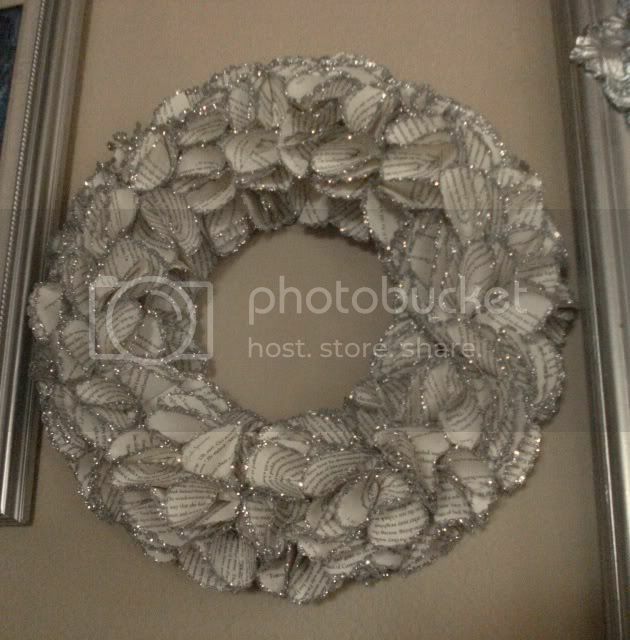 Just finished making two wreaths for a request from the Craft show. Have a great week. I am speechless! Gorgeous!! Had to sound like everyone else..but love the book one as well! 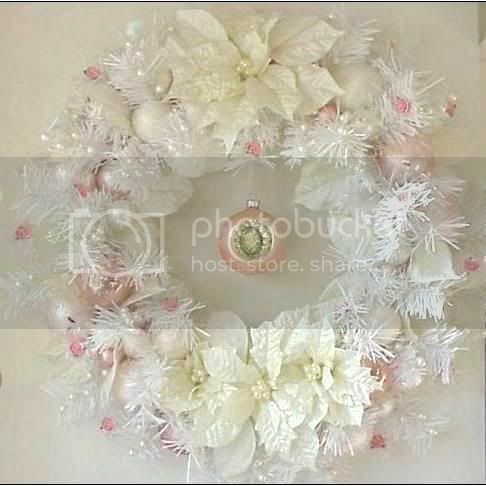 Absolutely gorgeous wreaths! 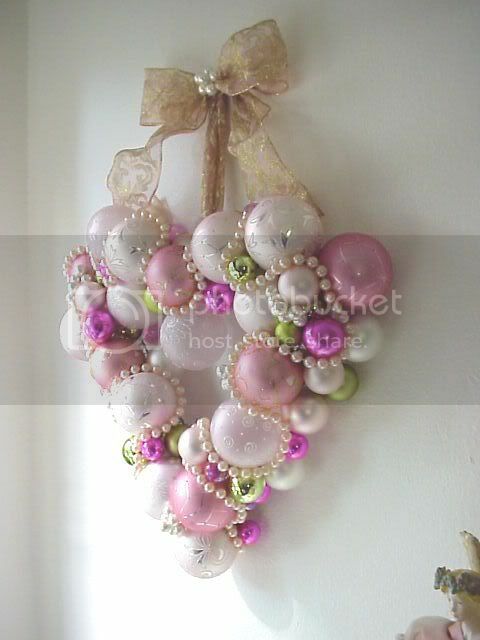 I LOVE the heart ornament wreath. But they are all amazing! Thanks for sharing. 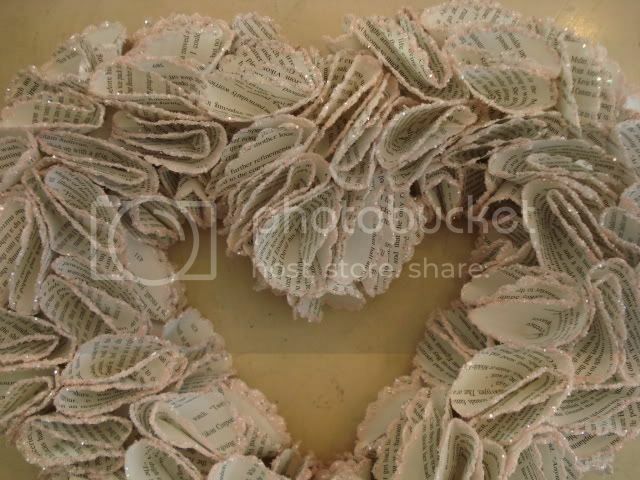 Love the book wreath. Happy Pink Saturday. Hey I'm having a giveaway! 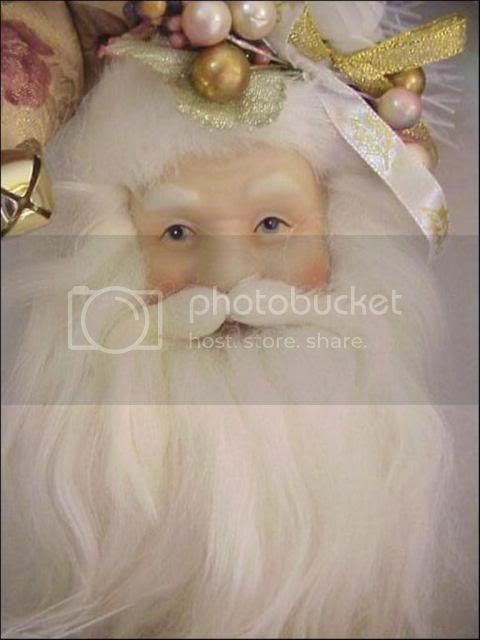 I love your holiday pinks! LoVe, LoVe, LoVe PINK! And love your pink wreaths. They're just the sweetest. Hope you had a wonderful Thanksgiving my dear friend and hope you have an awesome weekend. 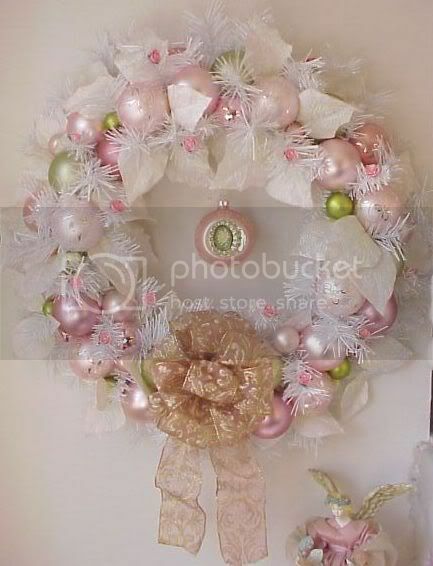 Oh I love these wreaths-especially the first one-just the right amount of pink added-my kind of christmas decorations!